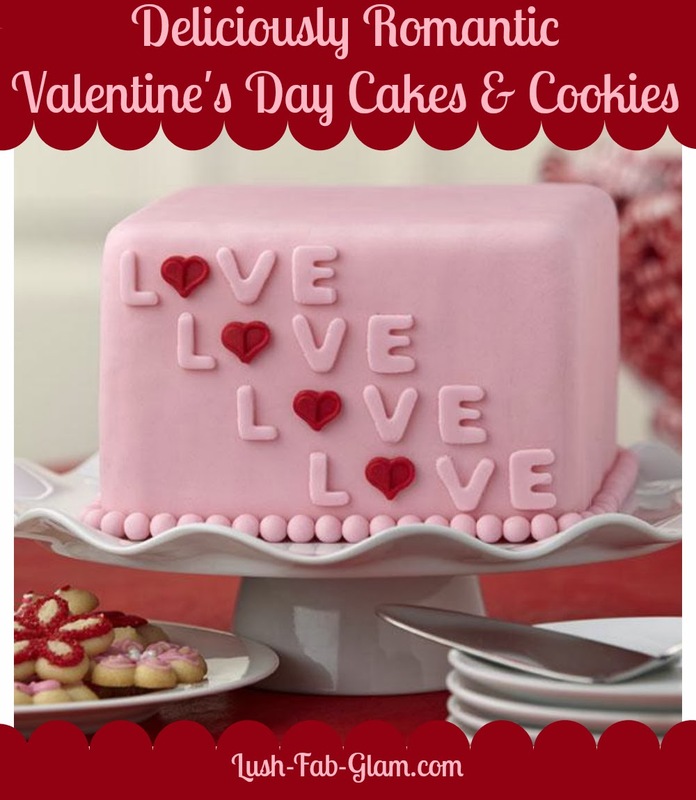 Lush Fab Glam Inspired Lifestyle For The Modern Woman: 12 Deliciously Romantic Valentine's Day Cakes And Cookies. 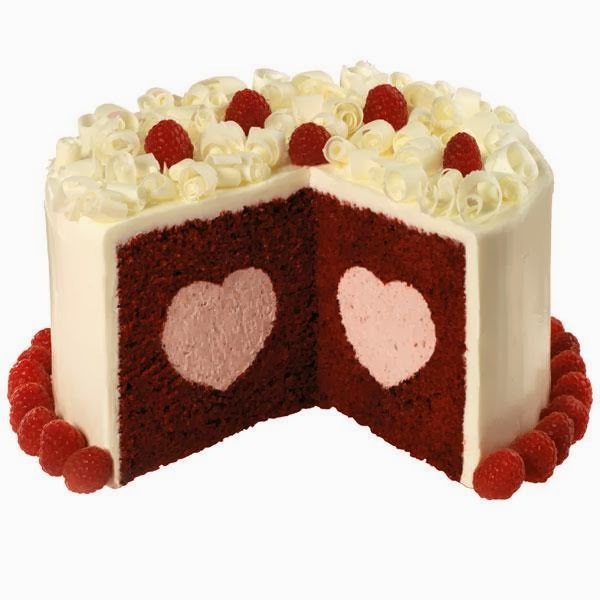 12 Deliciously Romantic Valentine's Day Cakes And Cookies. 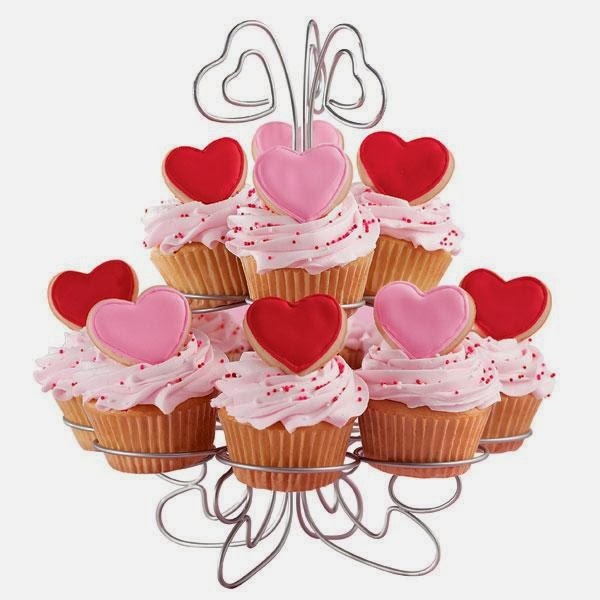 We can't wait to celebrate Valentine's Day this year and we have found the prettiest and tastiest treats and desserts to make and serve. 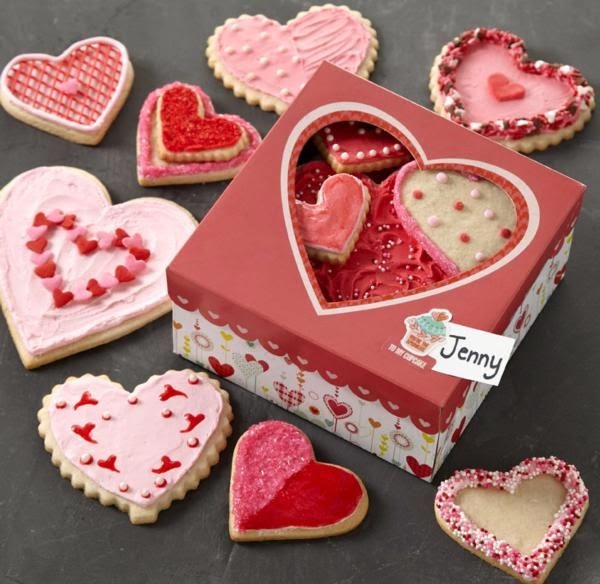 You can bake and take them to the office, make decorating these delicious cakes and cookies a fun family activity or serve them up to guests who stop by during Valentine's Week. 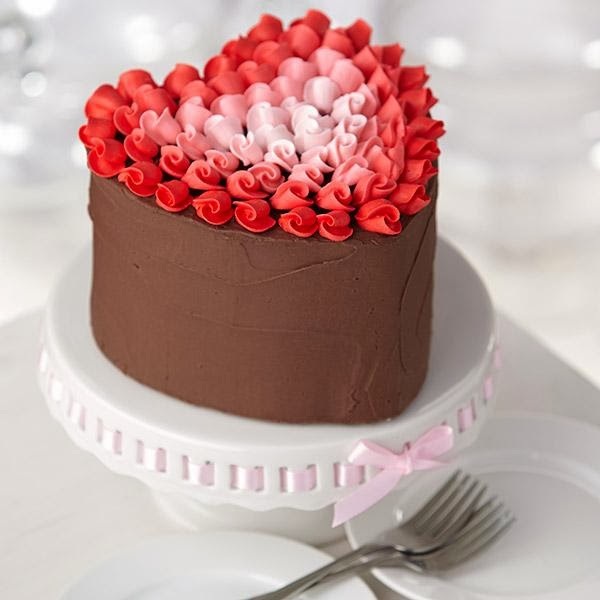 Which featured Valentine's Day cakes and cupcakes will you try? Share with us by leaving a comment below. All looks so delicious! Thanks so much for sharing. This is such a cute round up. 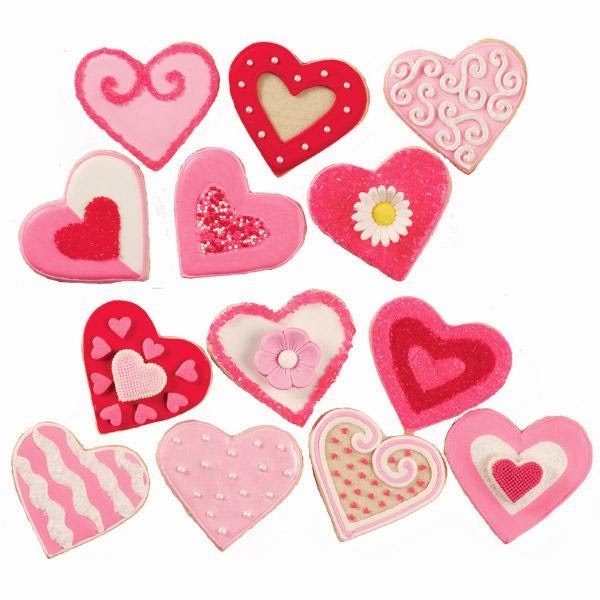 I love all of the hearts and colors. 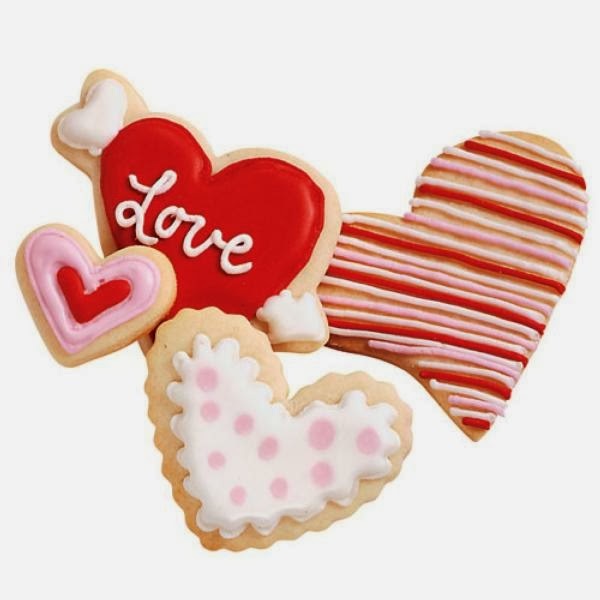 Valentine's Day should happen more than one time a year! Love the cookies on the cupcakes, my 2 favorite things! 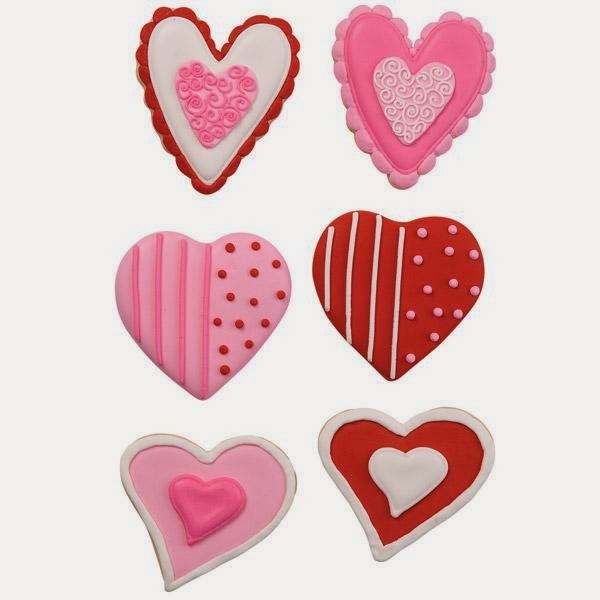 Love all the delicious desserts to whip up on Valentines! Thanks for sharing them. Those ideas are so incredible. 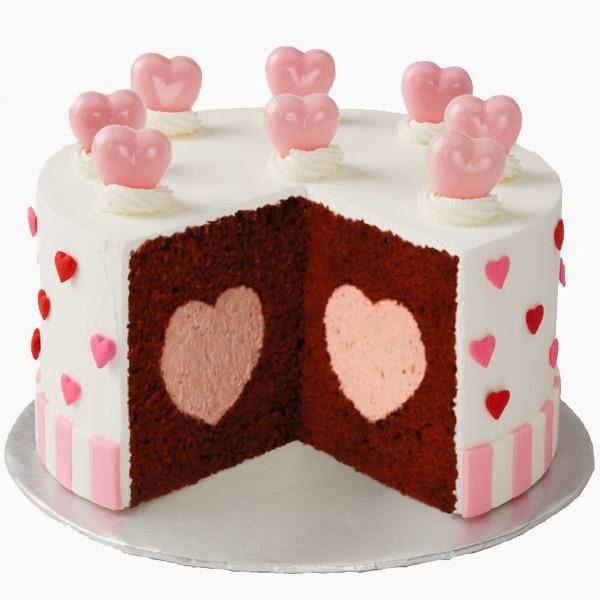 I really like the heart shape inside the cake. I've also never thought to do Spritz for Valentine's Day but I like that idea! All are so pretty! 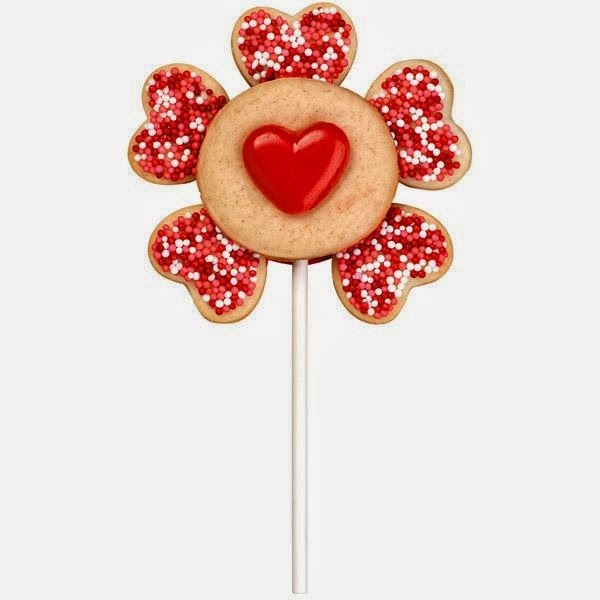 But I love the cookie pop! I can't wait to be the Teater to my friend who is an awesome Baker :) Stopping by thanks to #SITS! I really love your Elegant Ideas. 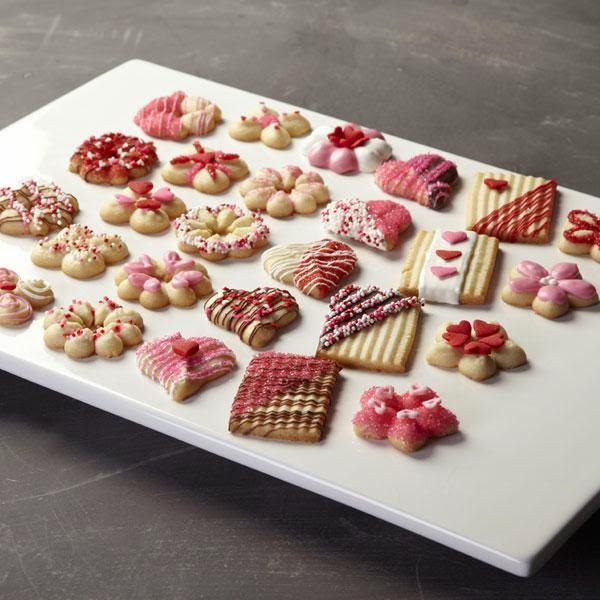 Looks like a yummy and festive treat! All these I could eat and love! Thanks for all the delicious treats to make me want to run to my kitchen to whip up! Glad I stopped by from the SITS Girls Comment Love! Such fun ideas, thanks so much for sharing! What a fabulous round up! Everything sounds delicious, but they are also gorgeous! Especially that "love" cake. 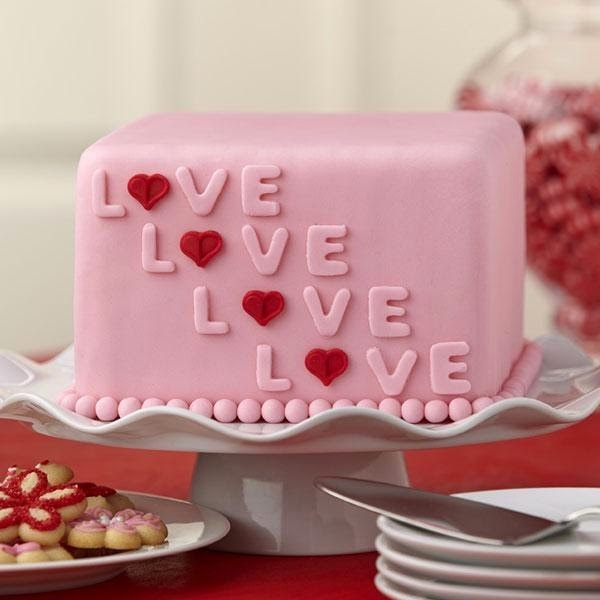 I agree that love is decadent, delicious, and many other things ..... but unfortunately Valentine's Day was days ago! I will save the inspiration for next year. Thanks for commenting Anne and Larry. It's never too late, Love should be celebrated everyday, not just on Valentine's Day. Plus these romantic ideas are perfect for weddings and engagement parties. yes, lets not save romance for one day a year, lol. 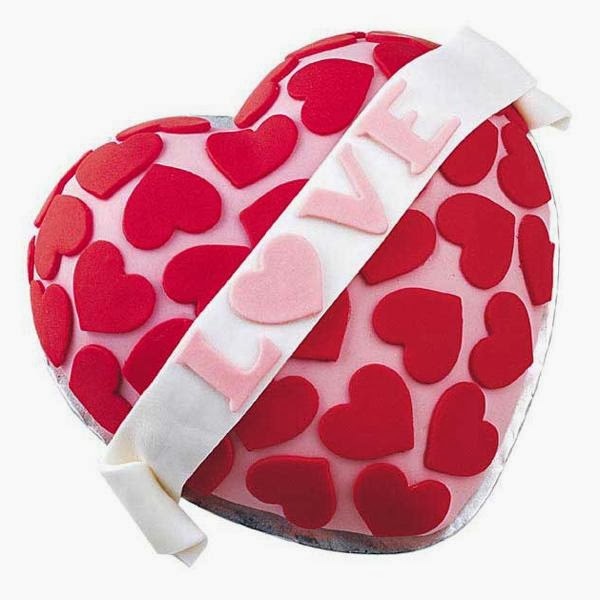 Ayesha - I think that we should have a touch of Saint Valentin every day! I agree...in our business romance is celebrated every day we meet with our clients! I don't have the romantic venues you guys have but we have great parks & are surrounded with beautiful beaches. However this time of year the lakes are frozen over and even if I offer a red carpet, I can't get the clients outdoors in -20 degree weather, but romance is always in the air! Barb - I really like this! Perhaps I shouldn't tell you that I said outside in the sunshine and had lunch with a client today .... ! no that's just punishment ...I have 4 feet of snow on either side of my driveway & typical for February weather in Canada(Ontario), It is suppost to rain today and then freeze agian tonight! just messy ! but we have a Bridal Show on Friday so that will warm up things even if it is only inside! Barb - Sorry to have rubbed your nose in the snow ..... or the sunshine! Enjoy the Bridal Show tomorrow.